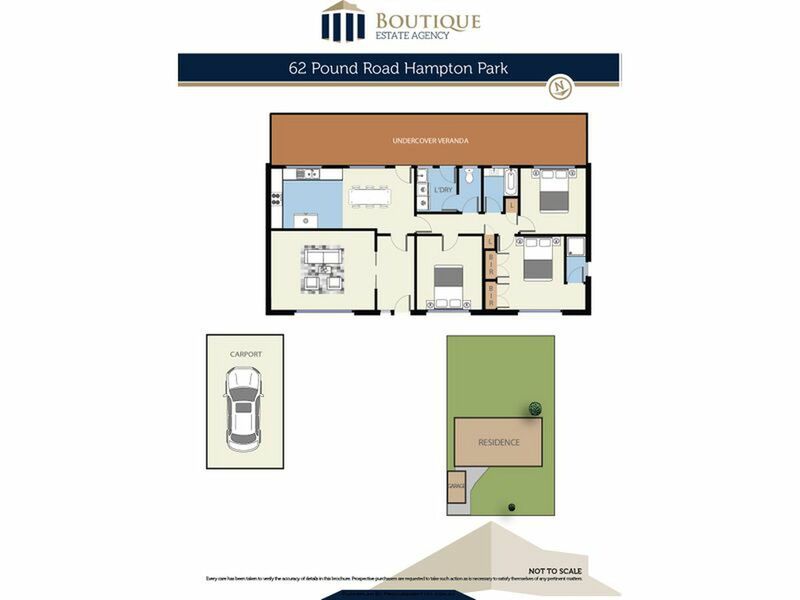 First home buyers, investors or the astute developer, this is a rare opportunity to secure a solid property in a wonderful central location with only space and comfort in mind and for the investors you will be happy to secure a low maintained investment that will guarantee a strong return whilst your capital improves alongside Hampton Park's potential. 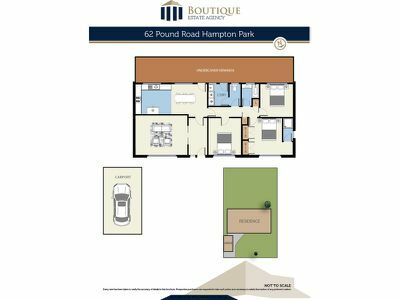 Inside is completed with 3 genuine bedrooms all serviced by a large central bathroom, separate toilet and walk in robes in the master bedroom. 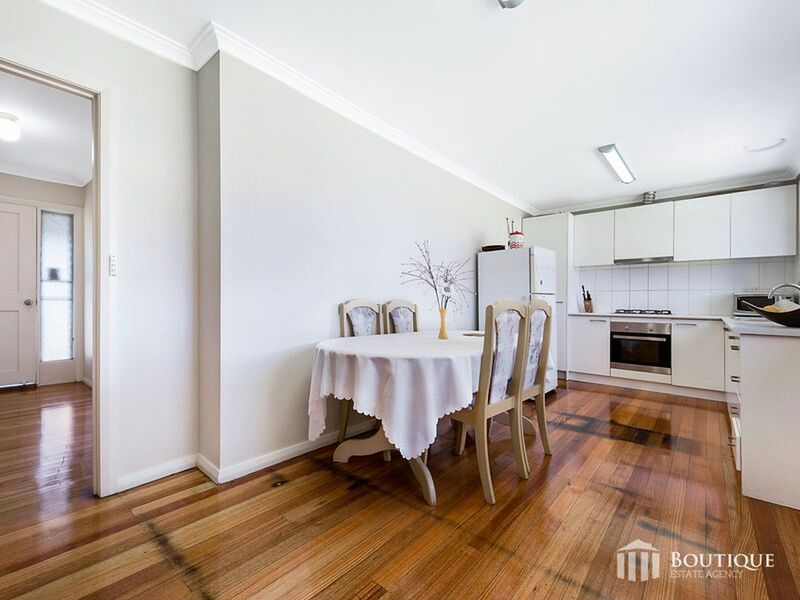 Your large formal lounge and separate dining are serviced by a good sized kitchen complete with gas appliances. 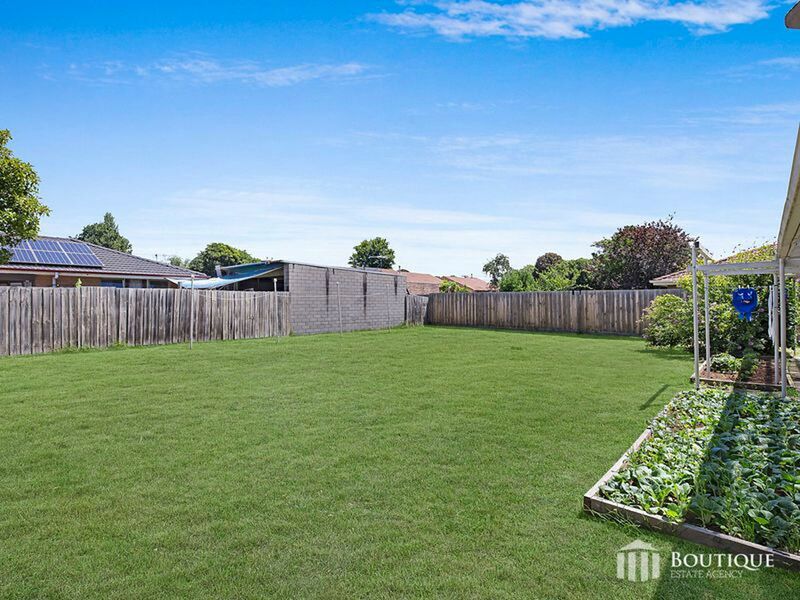 Outside is ideal for a young family or for redevelopment with a wonderful rear garden featuring over 650sqm approx. 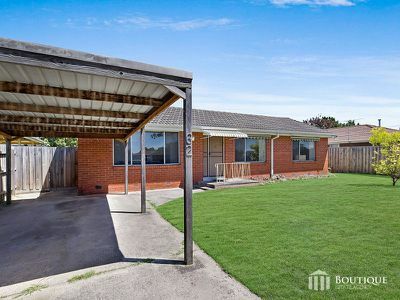 and a single carport for off street parking. 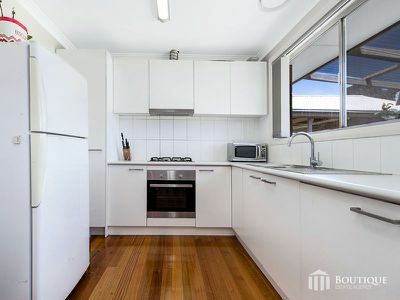 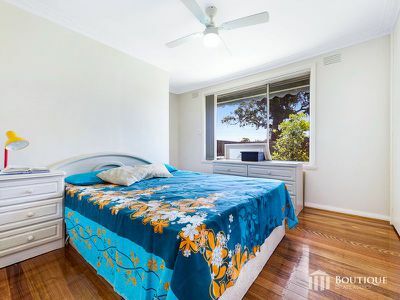 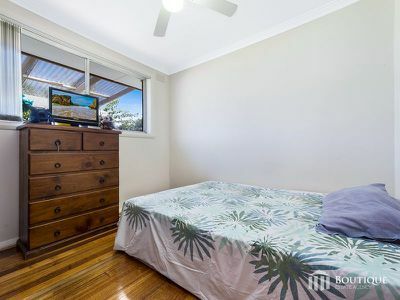 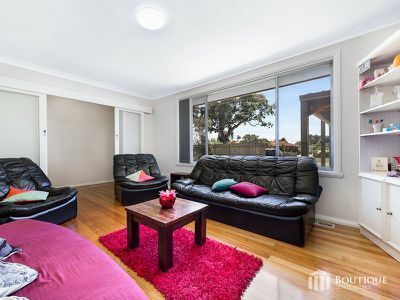 Ideally positioned near the Hampton Park shopping centre, public transport at your doorstep, local park lands, Hampton park secondary collage & River Gum primary school. 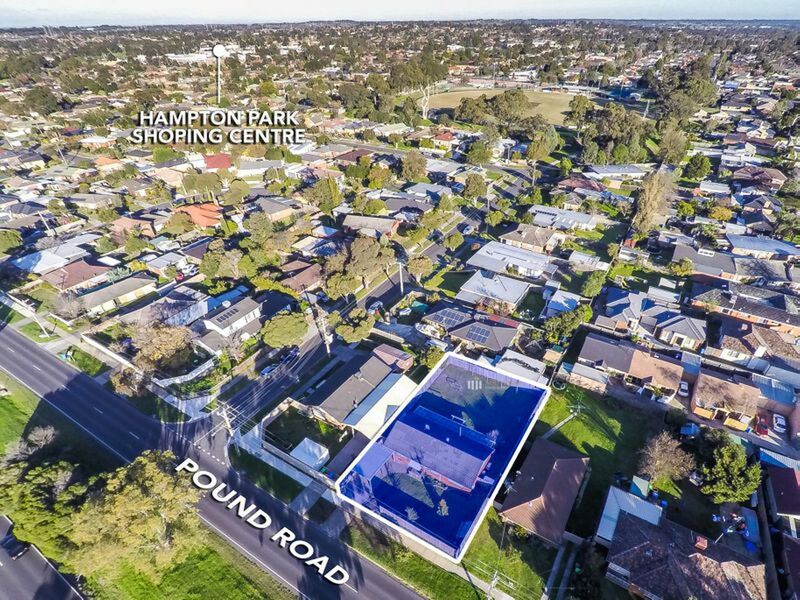 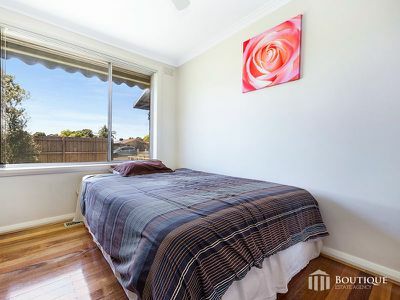 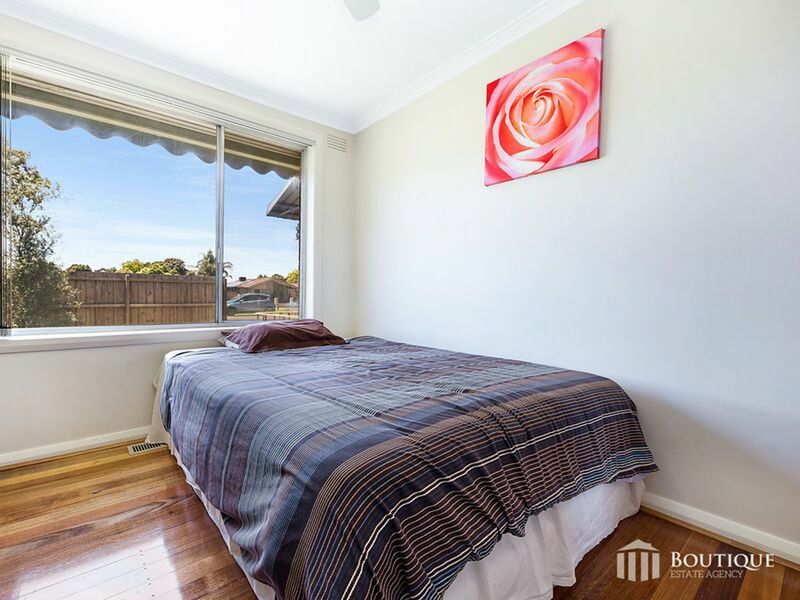 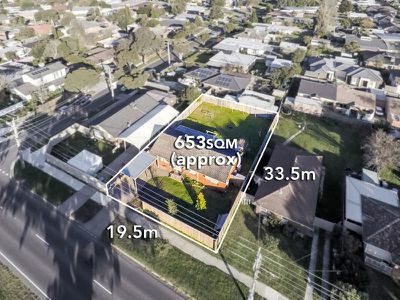 Whilst also being within minutes to both Monash Fwy and South Gippsland Hwy making it highly accessible and convenient and a standout home or investment.